It looks like a beefburger. It smells like a beef burger. And apparently, it tastes like a beef burger. The surprising thing? It contains no meat. 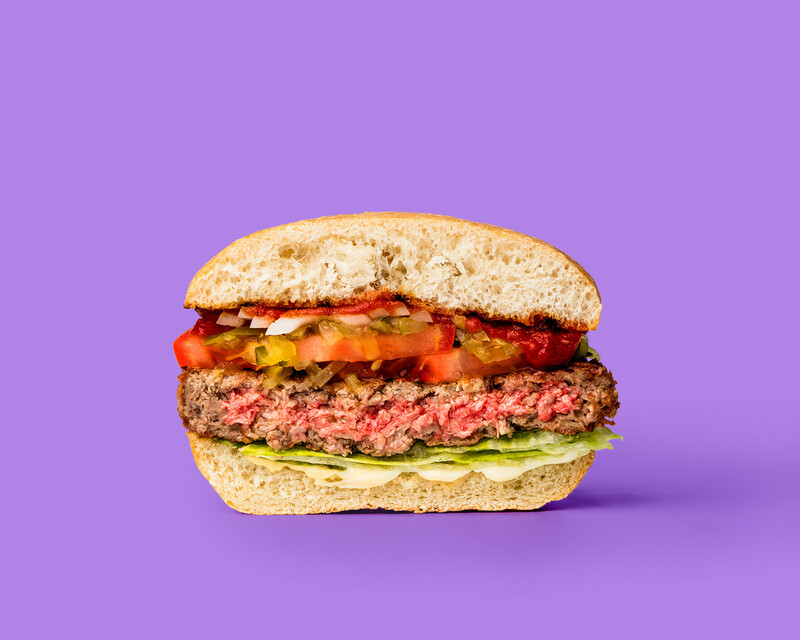 The Impossible Burger is the creation of Impossible Foods and was launched last month in New York. 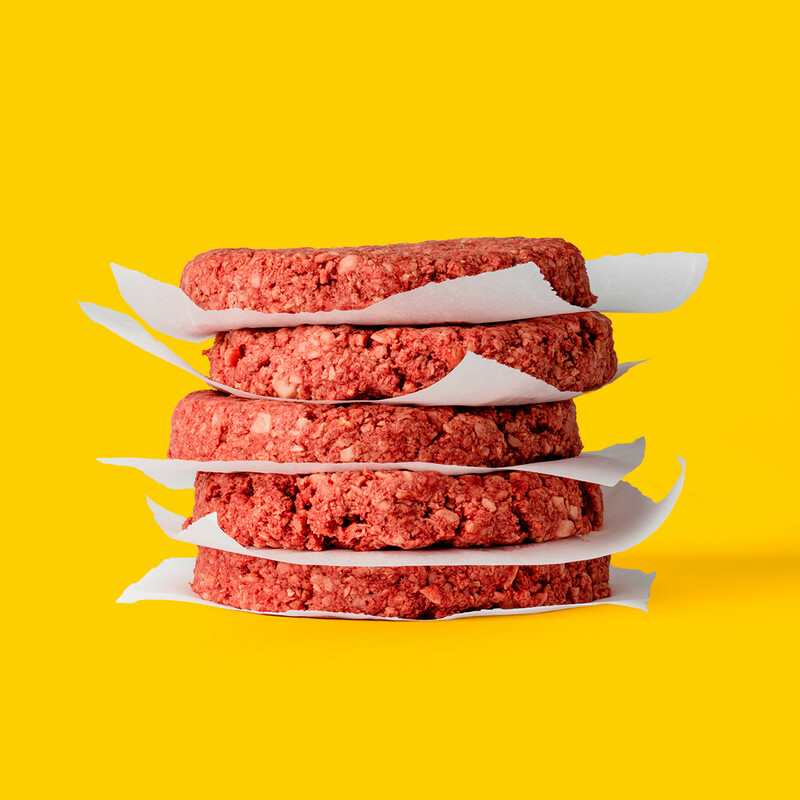 It is designed to provide all the flavour and experience of a regular beefburger, without the environmental impact of raising cows for meat. By creating meat and dairy substitutes from plants, Impossible Foods is working to reduce the impact of animal farming on the environment. The company claims that by not using beef, one of their burgers uses 95% less land, 74% less water and reduces greenhouse gas emissions by 87%. It's all down to a molecule called "heme". Impossible Foods describes it as the "magic ingredient that makes meat look, cook and taste gloriously meaty". Real meat is full of heme, and it’s also a building block for life on Earth. So the company has been able to use a plant-based heme protein to create the Impossible Burger. The world’s appetite for meat is set to double between 2000 and 2050, as the global population grows and economies become wealthier. The environmental impact of raising animals for consumption is significant. Research suggests that food production contributes to more than a quarter of greenhouse gas emissions, and 80% of that is the result of animal agriculture. 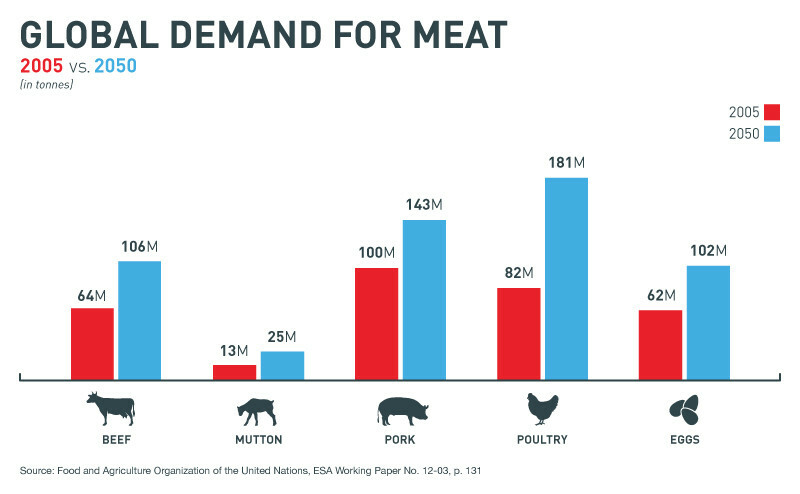 Reducing the environmental impact of meat-eating is therefore a major challenge, and one that requires urgent action. Innovative solutions such as home-grown meat, or the Impossible Burger, are needed because, as Bill Gates wrote in 2013, “we can’t ask everyone to become vegetarians”. Could we grow meat in our kitchens?